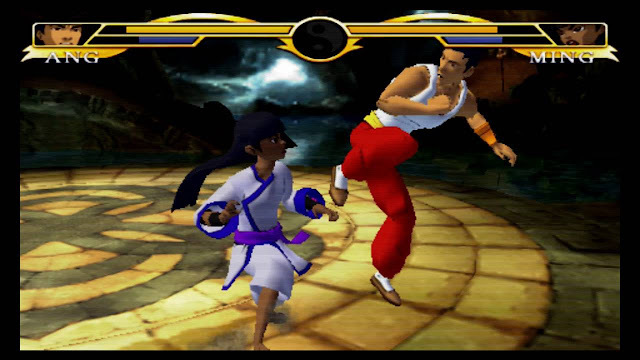 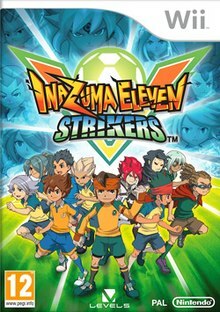 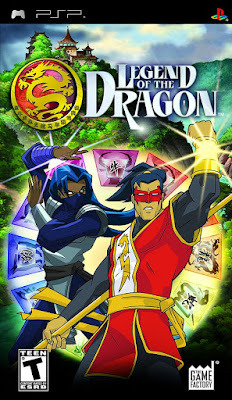 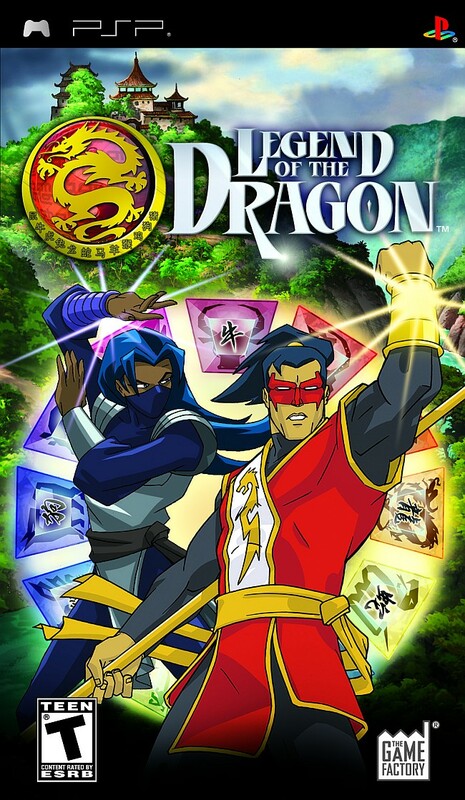 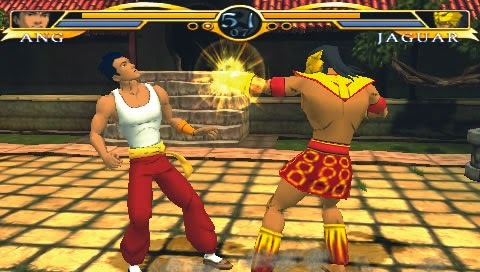 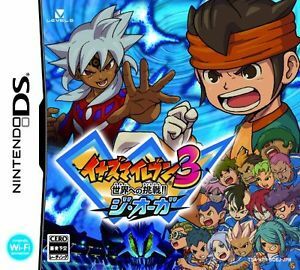 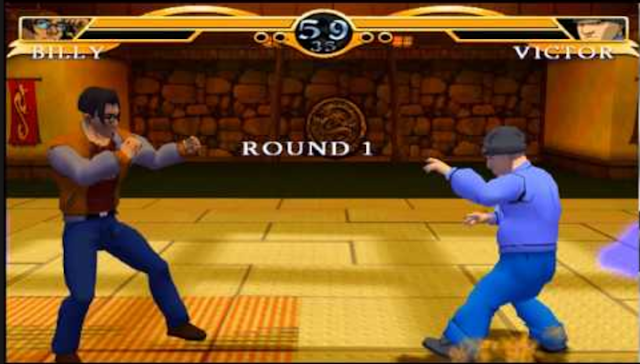 Legend of the Dragon is a fighting game by Neko Entertainment for PSP, WII, PS2 consoles, it was published by The Game Factory on 1st May, 2007 which follows the story of the animated series of the same name. 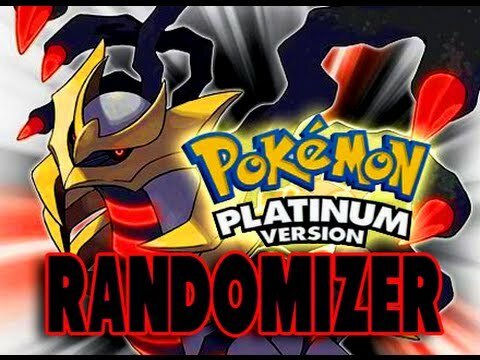 • Extract each rar file. • Run the PPSSPP emulator and open the extracted file.